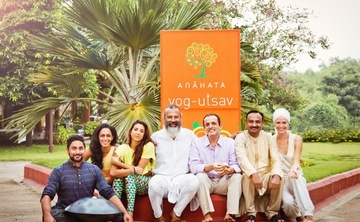 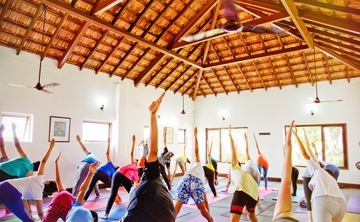 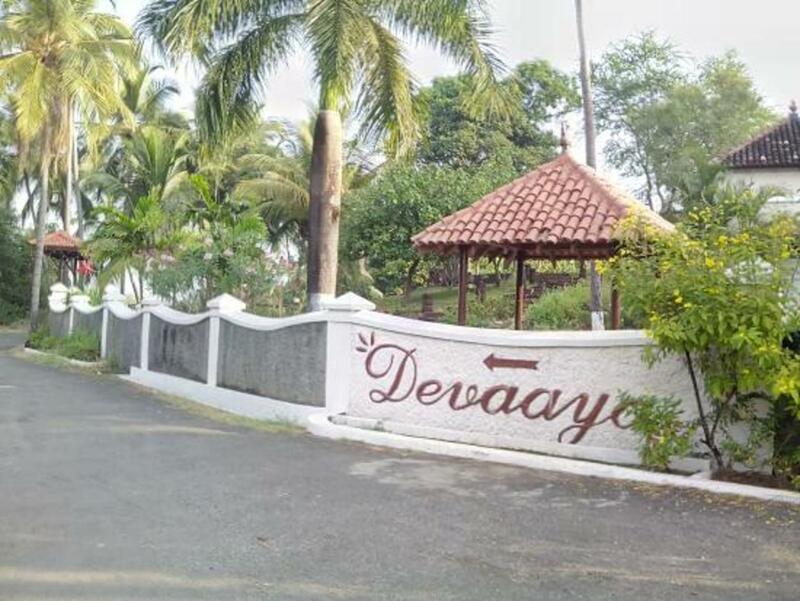 Nestled in the lap of luxury, The Devaaya Ayurveda & Naturopathy Resort is an oasis of wellness and rejuvenating energy that at once heals and relaxes. 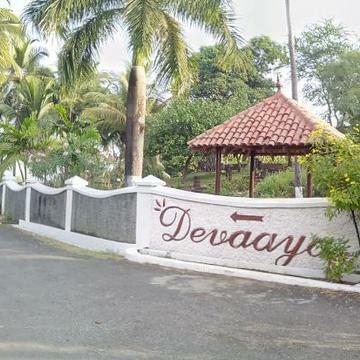 On the serene and peaceful island of Divar, Devaaya is the only resort and sits pretty amongst the peace loving, happy and ever-smiling population of a few hundred Divar’s residents. 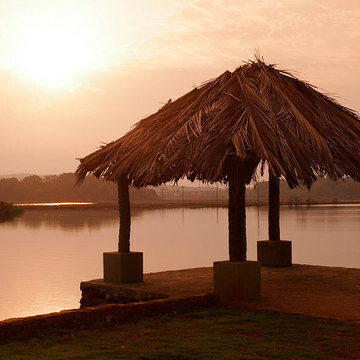 A short boat ride from mainland Goa, Divar is adjacent to the acclaimed Salim Ali’s Bird Sanctuary. 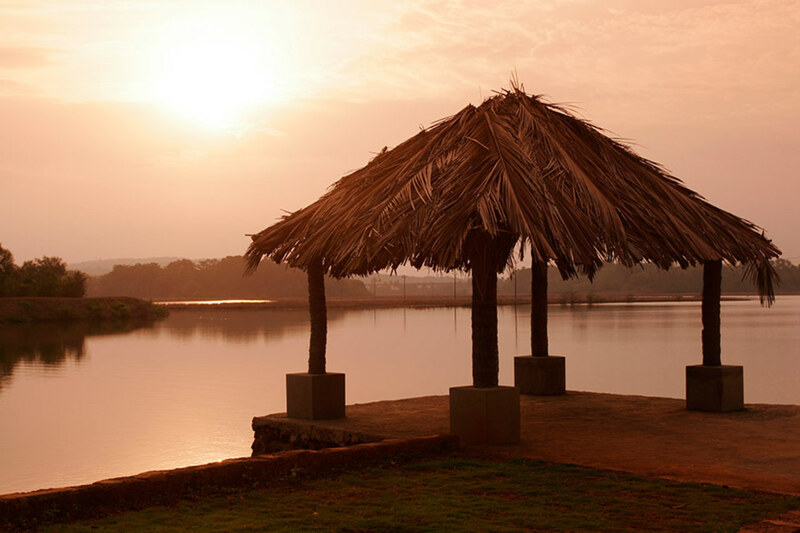 Backwaters of the beautiful Mandovi river surround the island, enriching our experience with a spectacular view at all times.